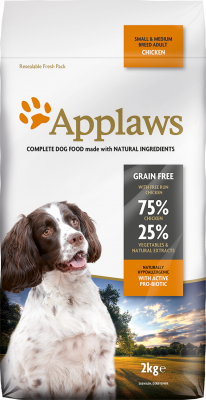 Applaws pouches in jelly are available in a handy and convenient multipack, created to offer a great tasting daily treat. 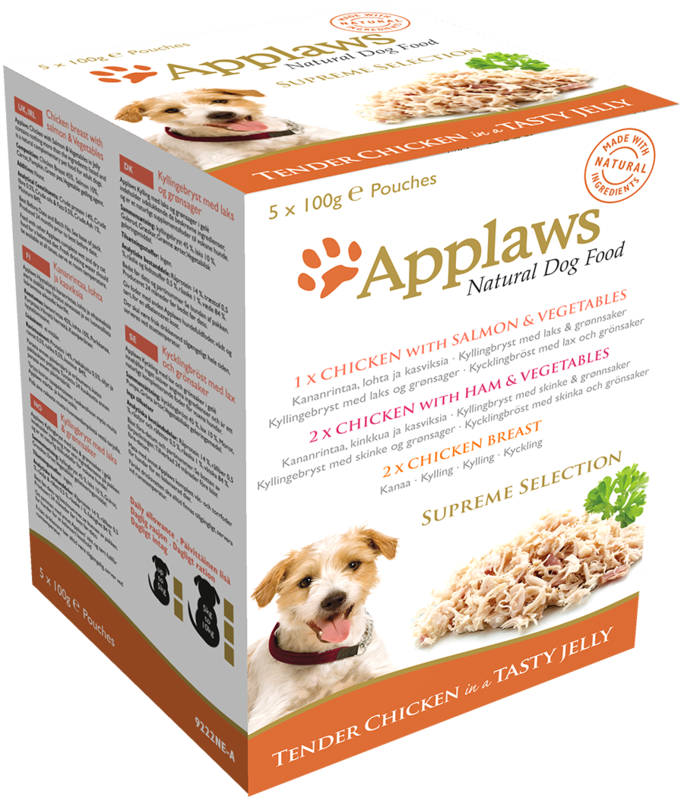 Each multipack contains 5 x 100g pouches. 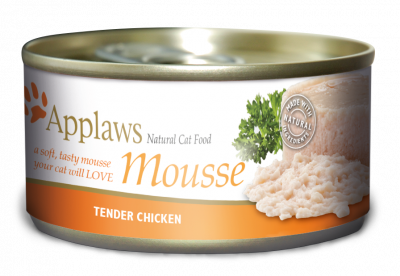 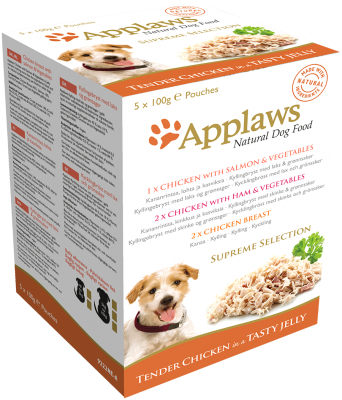 Made with natural ingredients, Applaws is a complementary pet food for adult dogs, feed alongside a complete wet or dry dog food including Applaws complete dry dog food, for a balanced diet. 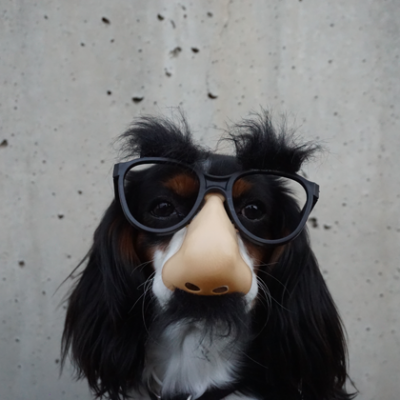 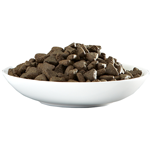 How much should I feed my dog per day? 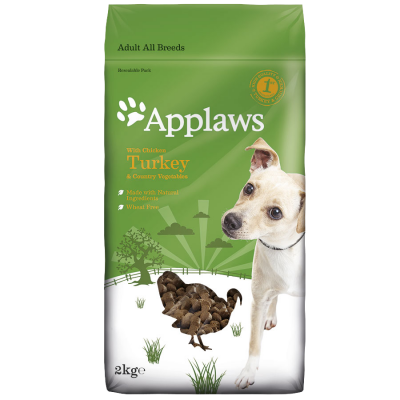 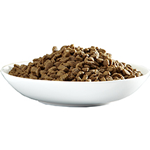 Our GRAIN FREE Applaws Complete Dry Dog Food provides a natural source of Omega 3 & 6 fatty acids and also contains pre-biotic and pro-biotic.